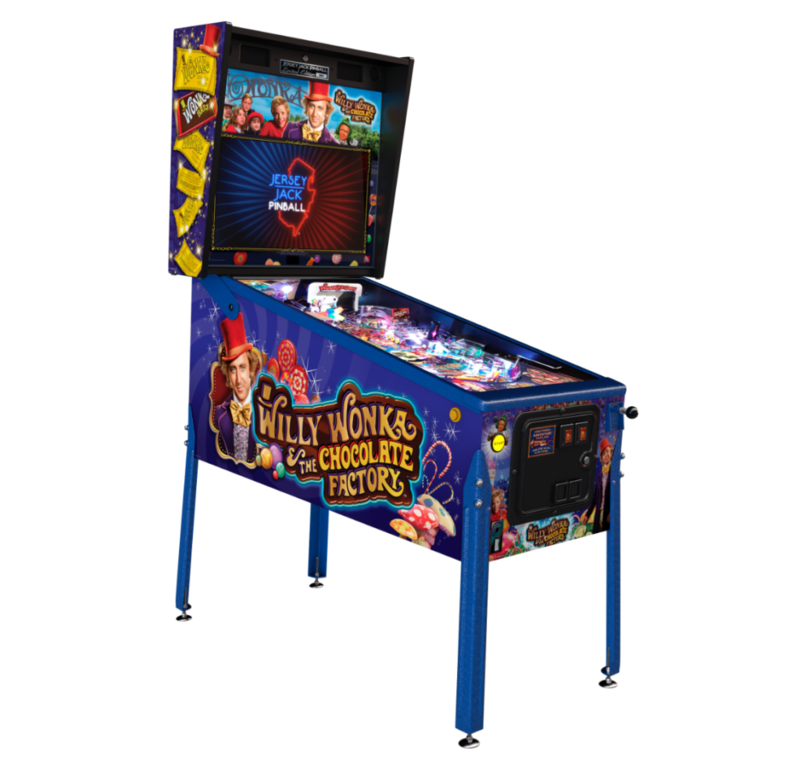 It is official, Willy Wonka and the Chocolate Factory! More info to follow! Place your deposit today! 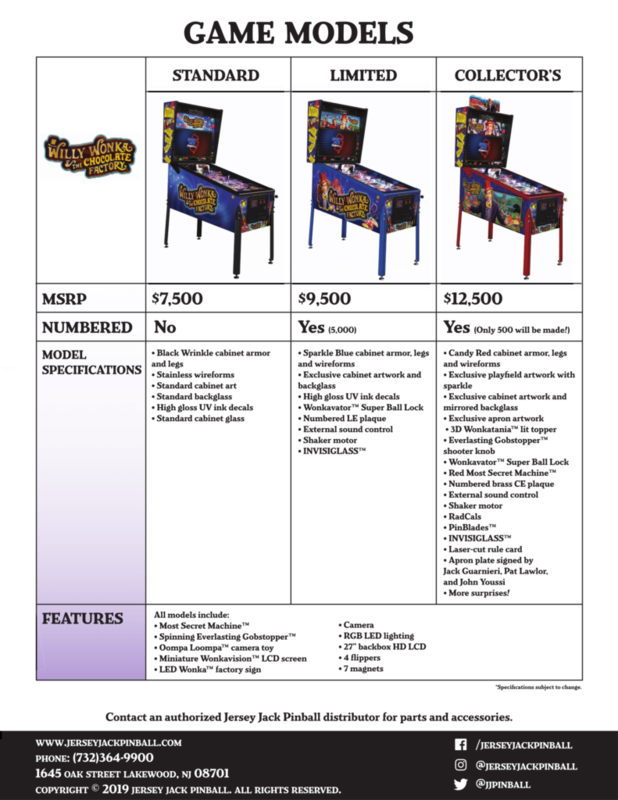 Secure your spot and get your machine on the first round of orders! Tomorrow we will load the items onto our site. 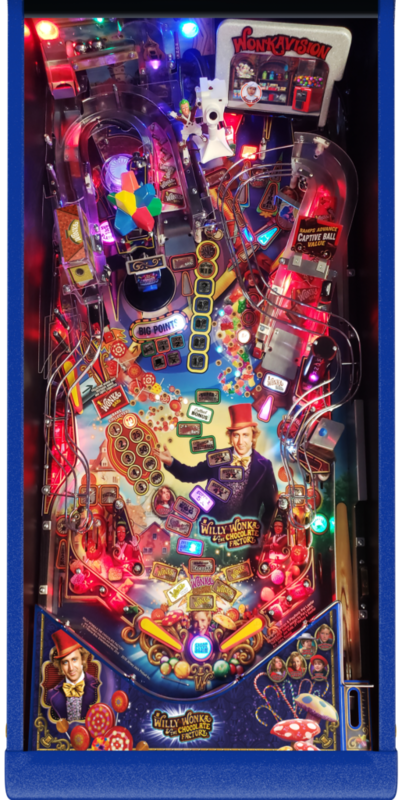 Keep up with pictures on our Facebook page and feel free to reserve your spot via email service@pinballpro.com to reserve yours! ← Stern Black Knight Sword of Rage Pinball Machine!